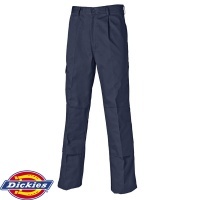 Browse our extensive range of work trousers to find the perfect pair to enhance your workwear uniform. 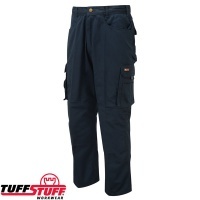 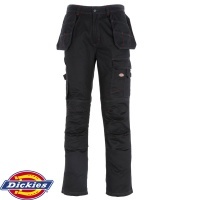 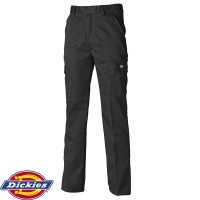 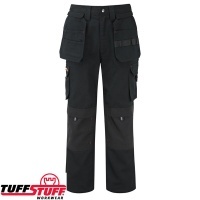 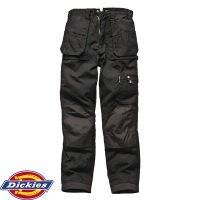 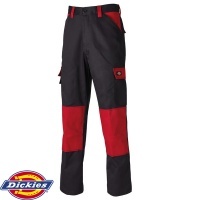 Our work trousers are suitable for a variety of tasks and professions. 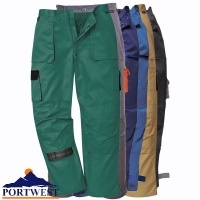 We have everything from workwear trousers to wear to the office, to flame retardant, hi vis and waterproof work trousers for a variety of hazardous environments.